EFL clubs have indicated they are in favour of an early closure to the summer transfer window from next season. The decision was taken following a summit of all 72 clubs on Thursday, and will be subject to further discussions before it is put to a formal vote in February. The EFL is set to follow the Premier League after its clubs agreed to close the window the day before the start of the 2018-19 season earlier this month. The EFL’s proposal however, would continue to allow the signing of players on loan until August 31 – aiding some teams chances of winning the title, according to the netbet bonus. 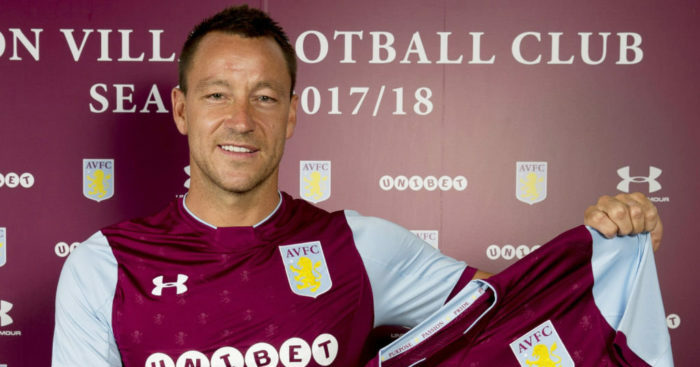 The indication by the EFL teams to introduce a shorter window for player transfers follows debate about the uncertainty caused to managers and players with activity still ongoing once the season has started. “Today was all about understanding a direction of travel in what is a hugely emotive matter, not only for clubs and managers but supporters as well,” EFL chief executive Shaun Harvey said. The 72 clubs also discussed, and opted against, using more than three substitutes during a match, but they will next year vote on a change of policy regarding the fielding of full-strength teams in the closing stages of a season.